I actually purchased these blazers back in March, but I never really got round to showing you them. Get ready for the bargains that I am about to unveil. You read it correctly people. 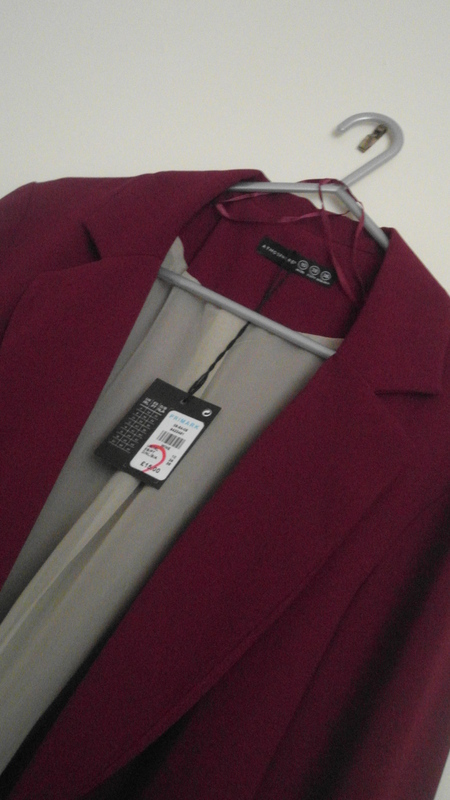 3 blazers for a total of £13. 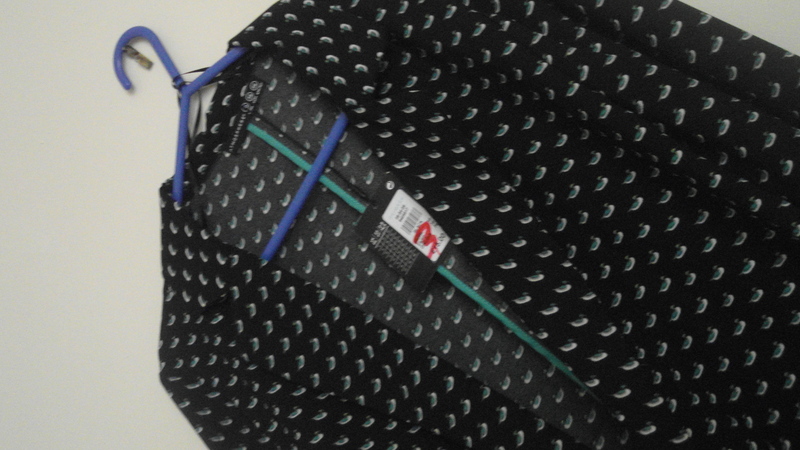 The first £3 blazer is black with cute little ducks on, with a hint of turquoise. This is so cute; it looks great with a white tee and some light wash jeans for a casual day time look. 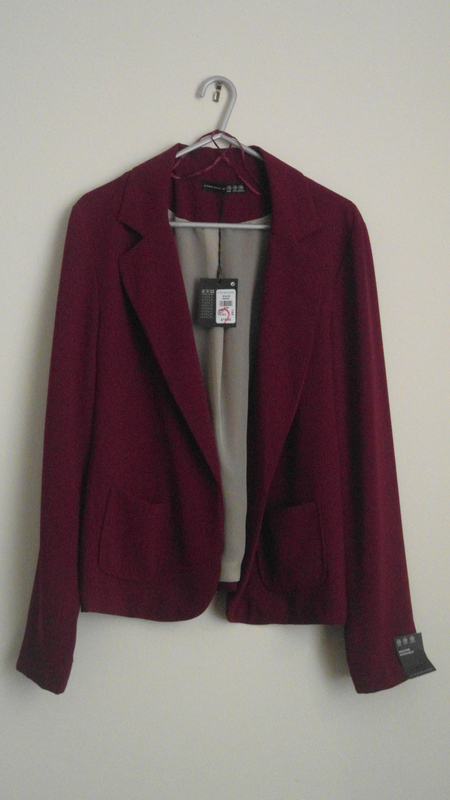 Second up, the wine blazer for £7. This one is a bit more formal, but the colour is absolutely gorgeous. I love it. 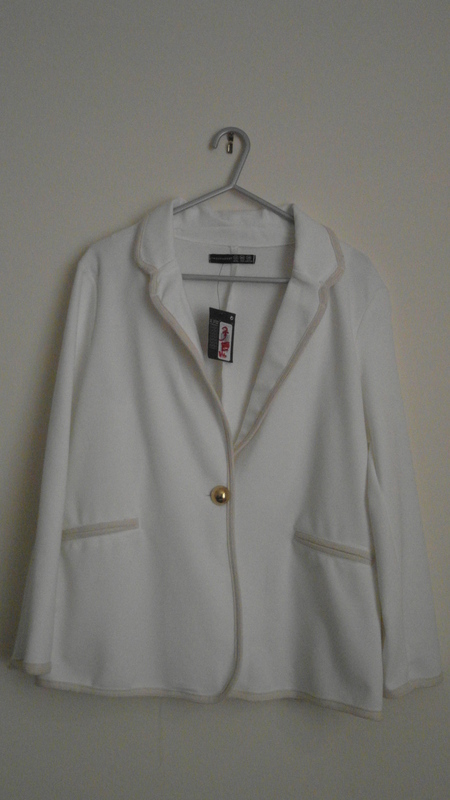 And finally, the cream £3 blazer. I wasn’t sure about this one, but for £3 I couldn’t leave it behind. 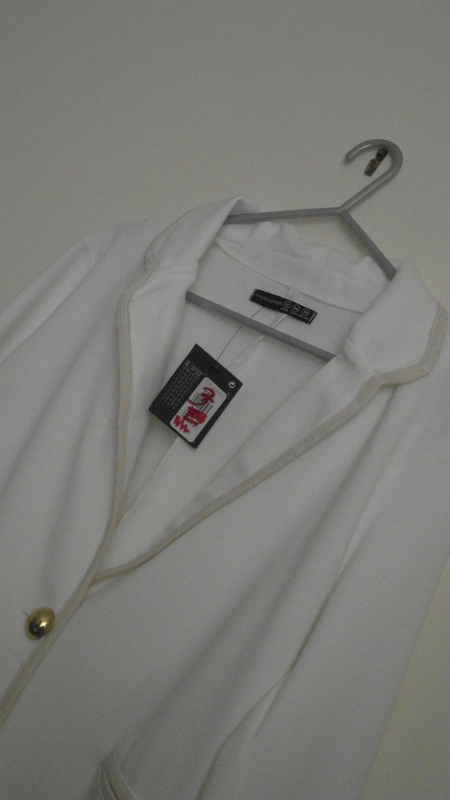 It has a big gold button, but I probably wouldn’t do it up if I wore it. 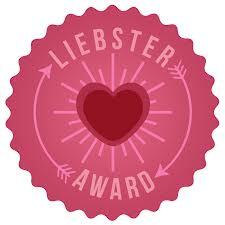 I think I will get more use out of this one in the summer months. So what do you think? Bargains right. 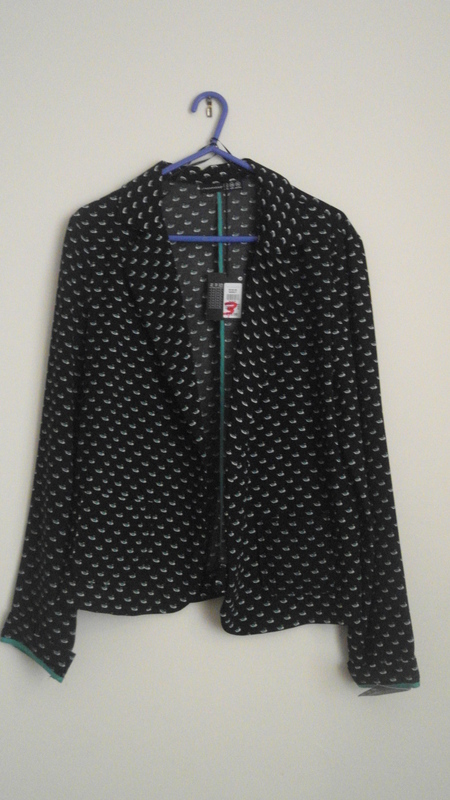 Do not forget to check out the reduced rails in Primark, you can find some absolute gems! !